What is widely considered as the most beautiful building in the world, Taj Mahal is located in the historical city of Agra. 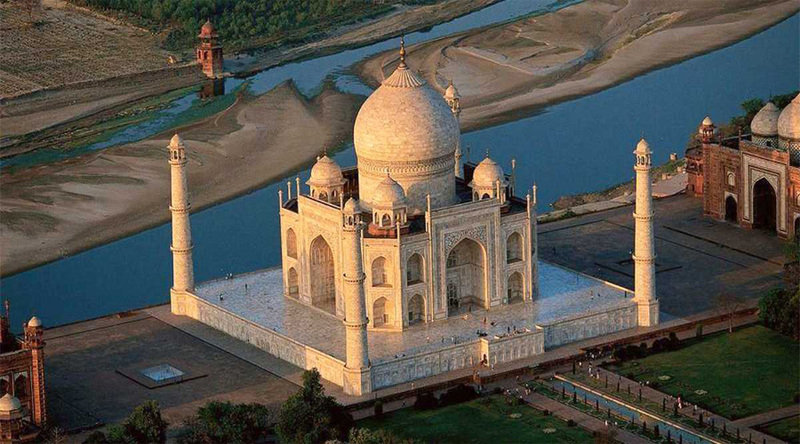 Called as the "symbol of love", it was built by the Mughal Emperor Shah Jahan as a memorial for his third wife, Mumtaz Mahal. Every year visitors numbering more than the entire population of Agra passes through the magnificent gates to catch a glimpse of this breathtaking monument, and only a few leave disappointed. Shah Jahan said about the Taj that it made "the sun and the moon shed tears from their eyes".It is considered as the finest example of Mughal architecture and is now a UNESCO world heritage site. 26 Nov’18 Day 1: Karnal to Agra (360km/5hrs), Agra Sightseeing. 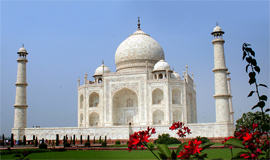 The tour would start in the evening around at 03:00PM .The Driver will come to pick the client Karnal and then drive to Agra. The Drive would take round 5hrs to reach Agra via Yamuna Expressway Once the client arrives in Agra.Check In into the hotel.Overnight stay at Agra. 27 Nov’18 Day 2: Visit Taj Mahal. 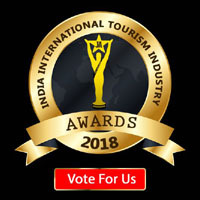 Around at 6 am, the client will be picked up from hotel to visit Taj Mahal during sunrise to see the ravishing beauty of India’s most renowned monument and come back to the hotel with memories of the building. 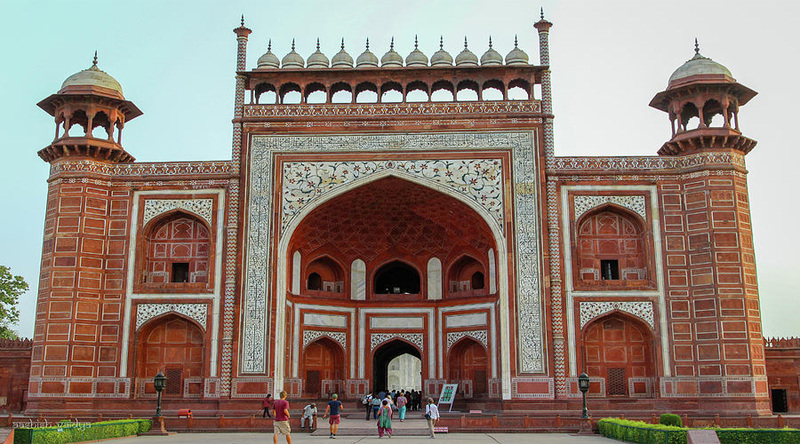 After breakfast the client would check-out from hotel and proceed to Agra Fort & later you would then drive to Fatehpur Sikri, a perfectly preserved red stone, which was the estranged capital of Mughal emperor Akbar, built in 1569 A.D. It is also known as "Ghost City". Later drive back to Delhi with a beautiful memory from Agra city. In the end the driver would drop the client to Indira Gandhi International Airport. 2. 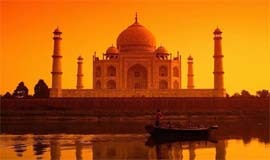 01 Night stay at Agra. 5. All transfers and sightseeing by AC Coach ( 21 Seater). 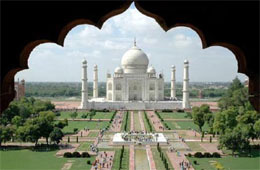 The tourists can spend any number of hours inside the Taj complex from sunrise to sunset. Night viewing at the Taj Mahal, from 8:30 PM to 12:30 AM, is allowed only on five nights in a month: one, on the full moon night, two days before it and two days after it, except for Fridays.